What It Is: All the powerful ingredients of our cult-favorite moisturizing formula plus broad-spectrum sun protection-this uniquely rich and emollient balm texture helps promote immediate and long-term moisturization while Extra Repair Complex boosts skin's natural collagen production. Skin looks fresher, smoother, firmer and healthier-a true everyday skincare essential. Who It's For: Dry to extra dry skin types-or anyone looking for the same anti-aging benefits and powerful ingredients as Extra Repair Moisturizing Balm, but with SPF 25 protection as well. 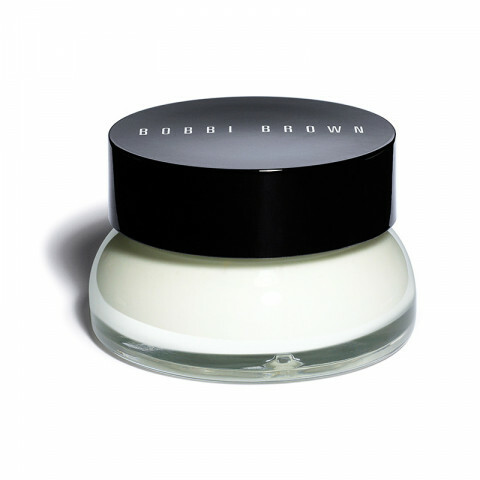 As with all Bobbi Brown moisturizers, this balm is great for anyone looking to layer skincare formulas as well as prep the skin for perfect foundation application. Why It's Different: Argireline® peptide helps to increase skin density and firmness, while clary sage ferment boosts skin's ability to hold in moisture in the short term and over time. How To Use: Warm balm in between hands and apply to skin daily. This is a great cream for the winter months. In the summer, I prefer to use a gel moisturizer but this keeps my skin hydrated throughout the winter without clogging pores. nice day cream to wear all year round. works well with my dry, sensitive skin. love that it has spf in it! Good for dry skin but it's too much for my combo skin. It contains SPF which is nice. bought this cream before going on vacation in the winter and so glad i did! felt very comfortable, moisturizing, and hydrating on my skin. spf did not break me out. great for sensitive skin! Love this cream, great on the cold winter days in the mountains. Hydrates and protect the skin.